Brand New Community- Brentwood! 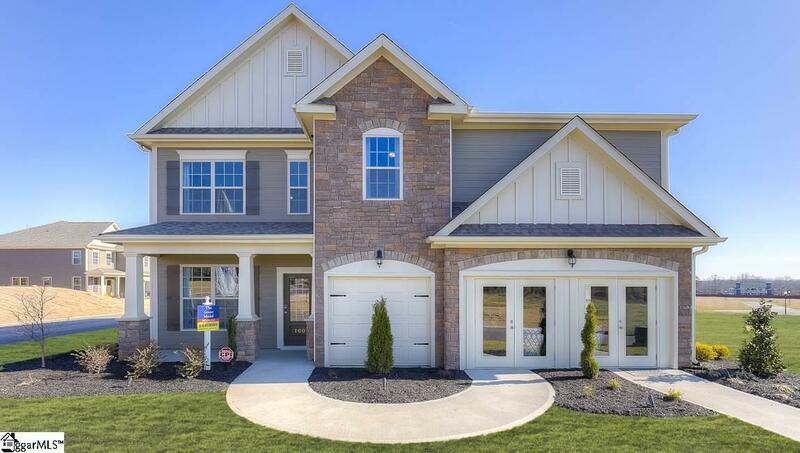 One of our most popular floor plans, the Grant has 5 bedrooms, 4 baths and a wonderful loft. Spacious upstairs and lots of square footage. Formal dining and gourmet kitchen with granite countertops and stainless-steel appliances opens to the breakfast area and great room. Great hardwood floors in all main living areas downstairs. Grand owners suite with Trey ceiling. Spa like Owners Bathroom.